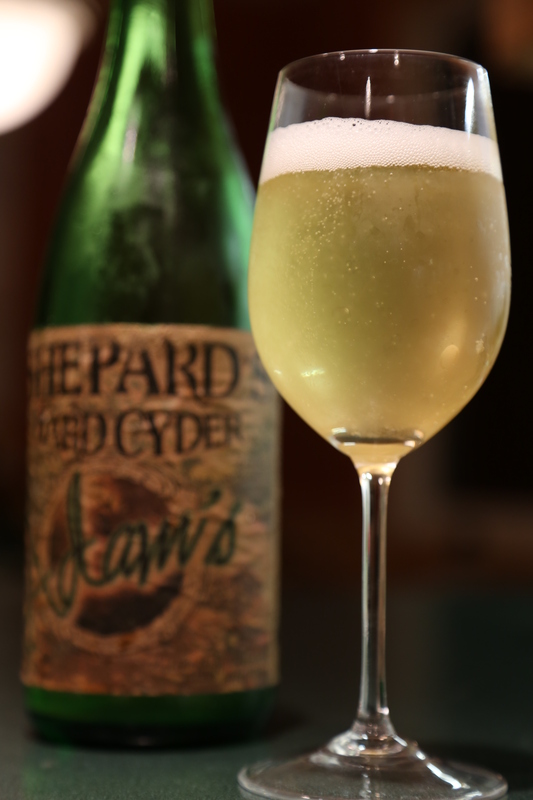 Posted on November 12, 2013 November 12, 2013 by thefruitnutPosted in agroforestry, cider, cider reviews, homesteading, PermacultureTagged alcohol, apple juice, apples, cider, cider culture, cider review, craft beer, cyder, fermentation, hard cider, malus, mark shepard, michigan cider, new forest farm, regenerative, shepards hard cider, sustainability, the fruit nut, trevor newman. 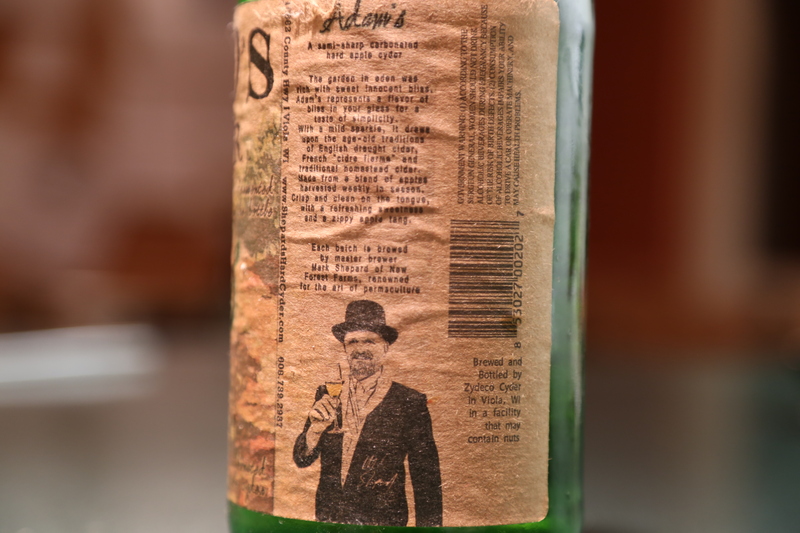 I don’t know if that particular bottle was representative of Adam’s, as those cases had bottling issues which caused that insane carbonation you mentioned. Cool that you reviewed it!